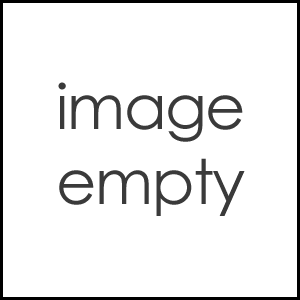 CV VC [use whatever]: http://www.mediafire.com/download/5k9m2qdreg5ajv8/Cole.zip ***Can be worked for CV, but it also has VV transitions [similar to VCV] and VC ending samples. 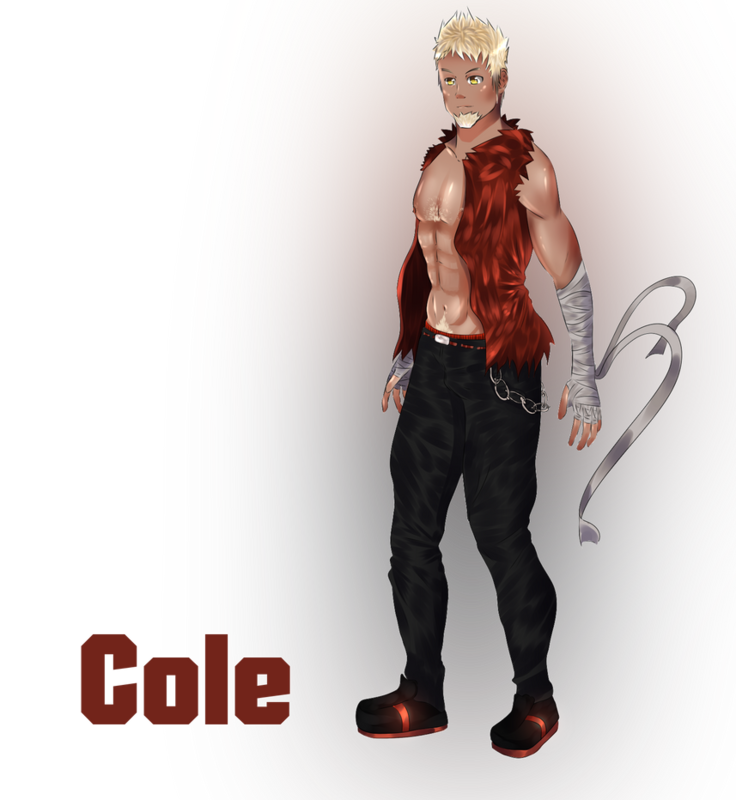 Cole is based on the Aries-Taurus cusp personality in the western zodiac. He keeps the physically active part of the Aries personality. However he likes to eat, be around nature, and enjoys the beautiful things in life. However, he is passive-aggressive, stubborn, and stuck in his ways. He is patient, with a tight grip on his emotions. His persistent nature keeps him in his hyper-masculine persona [even uses "ore" as "I"], where he is self-indulgent and possessive.